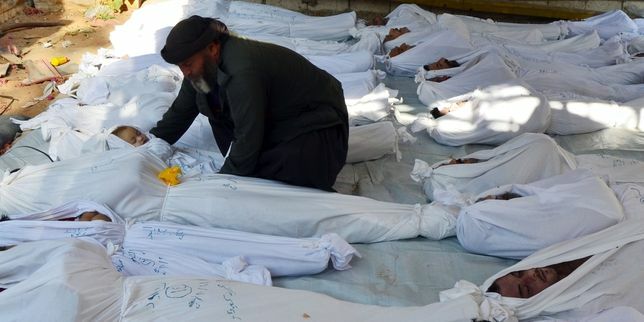 French president Francois Hollande says France is ready to punish those responsible for the killing of innocent civilians in Syria with poison gas. Britain is climbing on board. The U.S. has warships in position, apparently aimed and ready to fire at chemical weapon stockpiles. What are the risks? 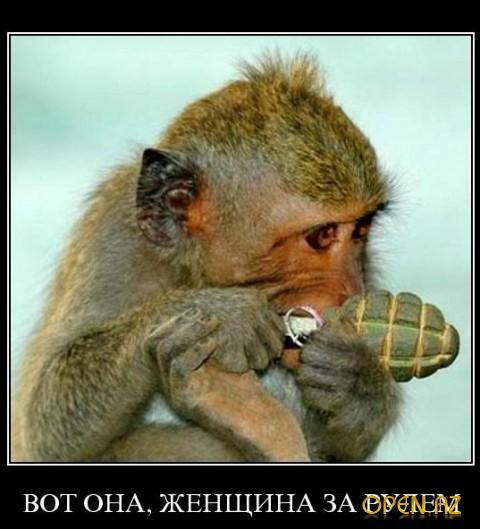 Is Russian Prime Minister Dmitry Rogozin right that the west interfering in moslem countries is like a monkey with a grenade? Is Rogozin a twitting idiot? Will Russia come to Syria’s defense? I think Putin wants to punch Obama in the nose. Anyone for a game of nuclear hijinks?